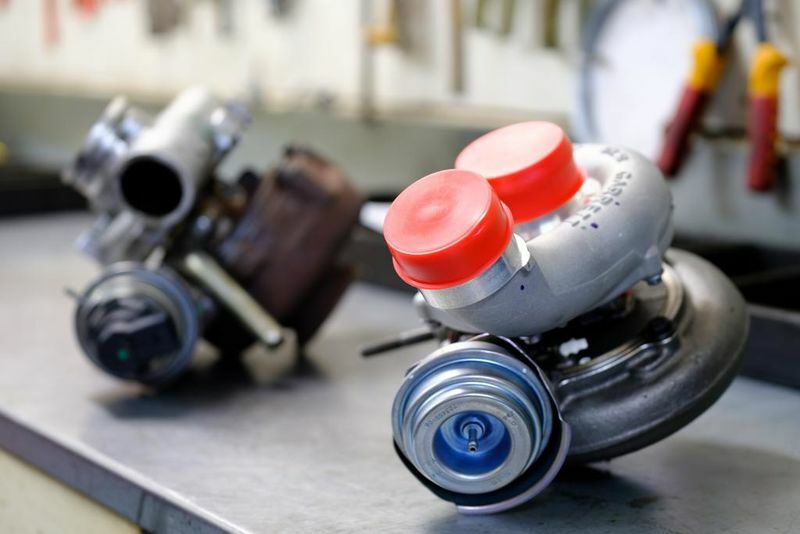 Southland Fuel Injection & Turbocharging is your locally owned and operated turbocharging specialist. 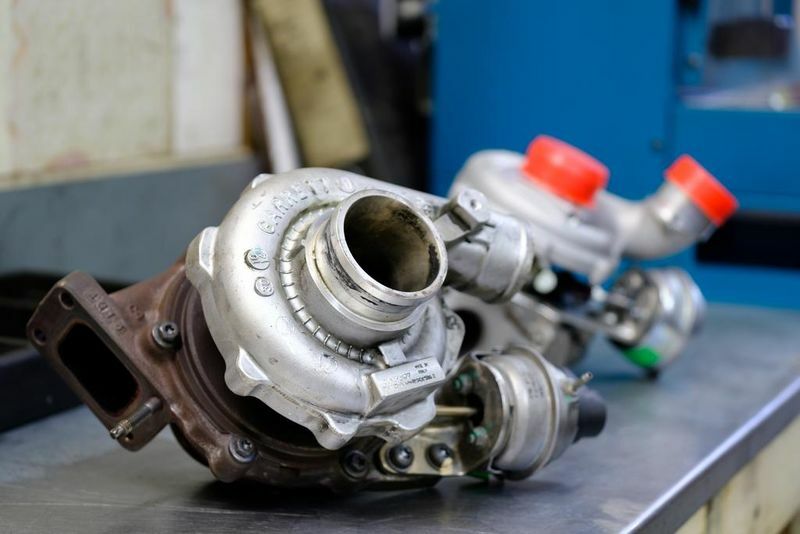 If you're feeling like your vehicle has no power or you're seeing a lot of blue smoke coming from your exhaust, it's probably time to have your turbocharger serviced or repaired. 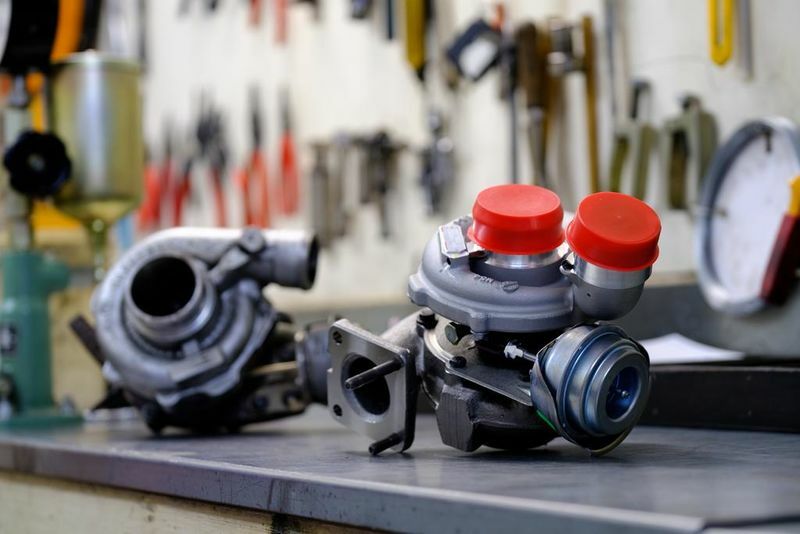 We will remove, inspect and replace any bad components and give your vehicle its muscle back. 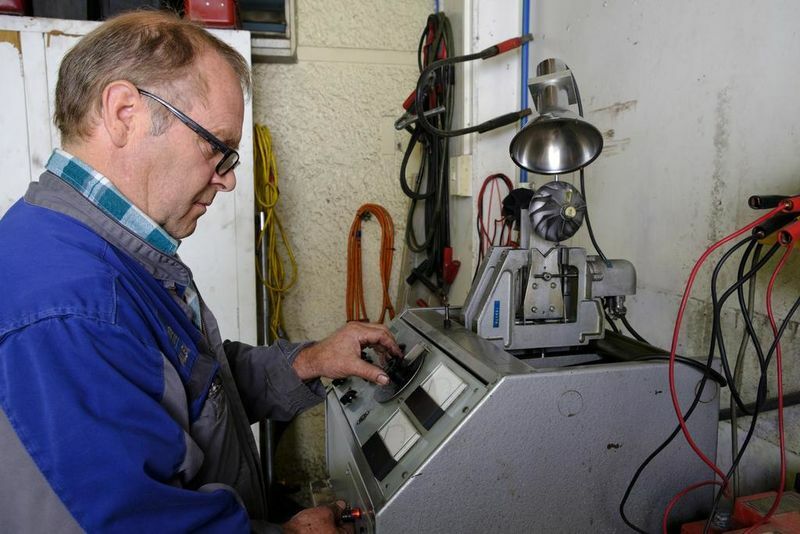 Give us a call 03 218 2434 to schedule a service or repair appointment.